The attacker was neutralized, police report. 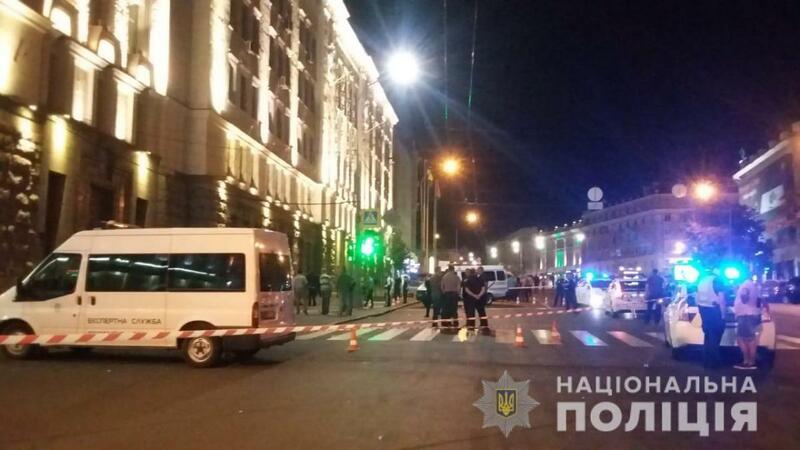 A deadly shoot-out unfolded at the entrance to the Kharkiv City Council as a perpetrator attempted to break into the building overnight Monday, according to local police. 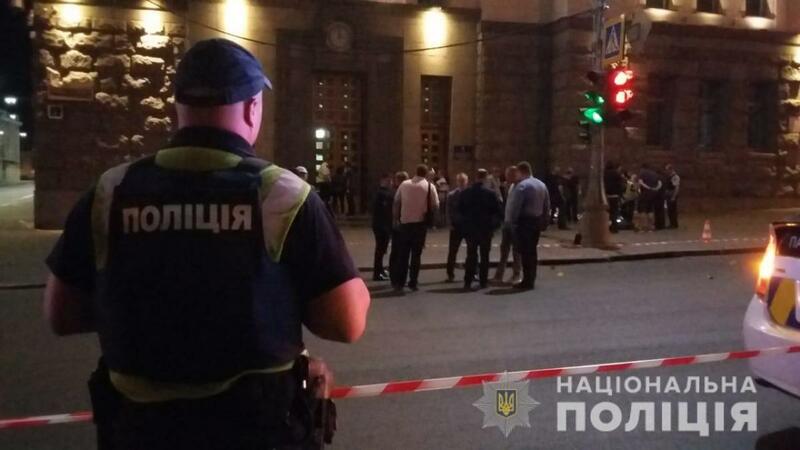 According to the updated reports, the attacker wounded three security guards and a police officer, who responded to an emergency call, TSN wrote citing a law enforcement source. 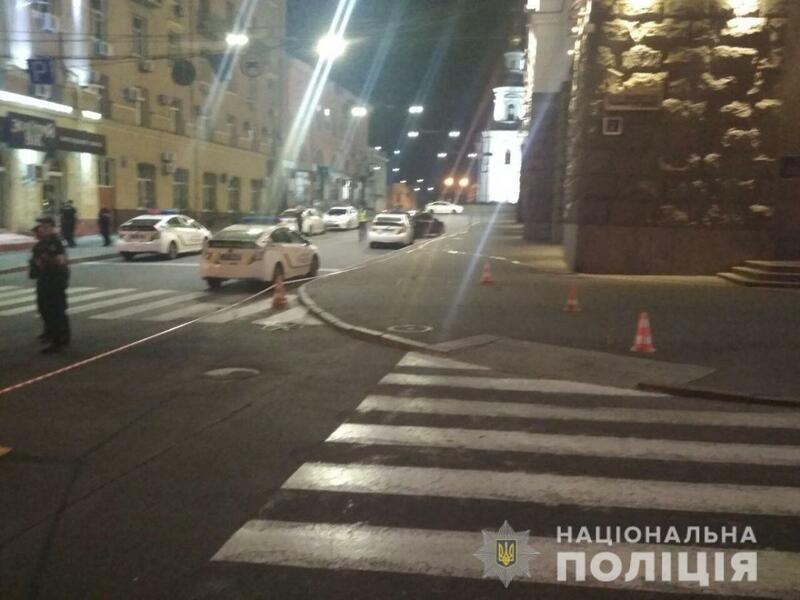 The officer later died at a local hospital, Kharkiv region PD press service wrote. In response, "patrol used their service weapons and neutralized the attacker," the report said. 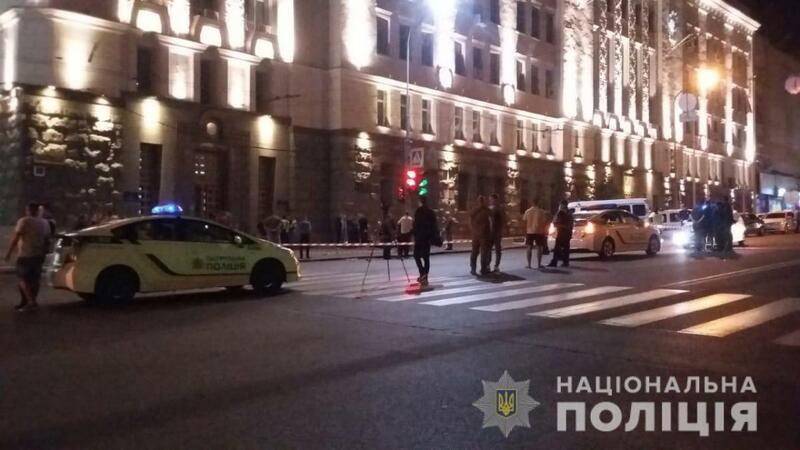 At around 00:37, the police initially responded to a report of gun shots heard near the city council. The law enforcers are yet to establish the perpetrator's identity and his motives. 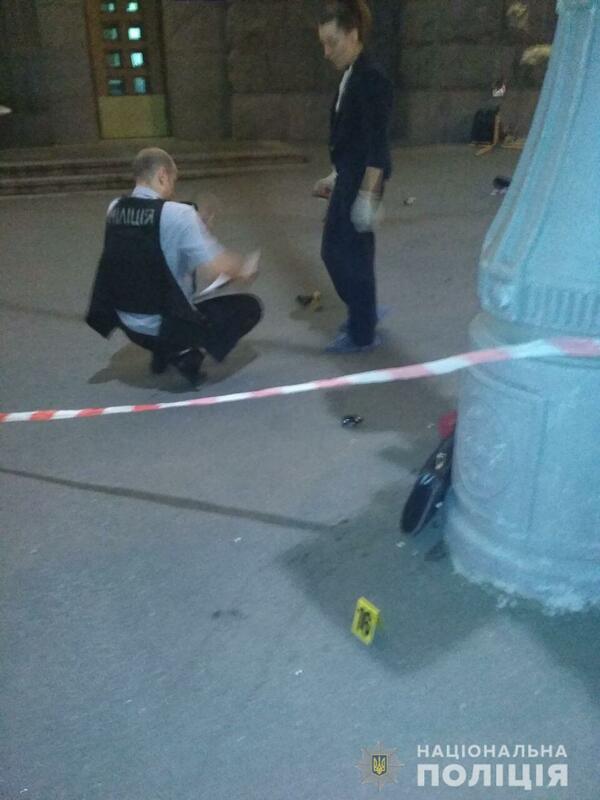 Aftermath of the shooting. Video by Kharkiv.LIVE. CSI, detectives, and other police operatives are working on the scene. 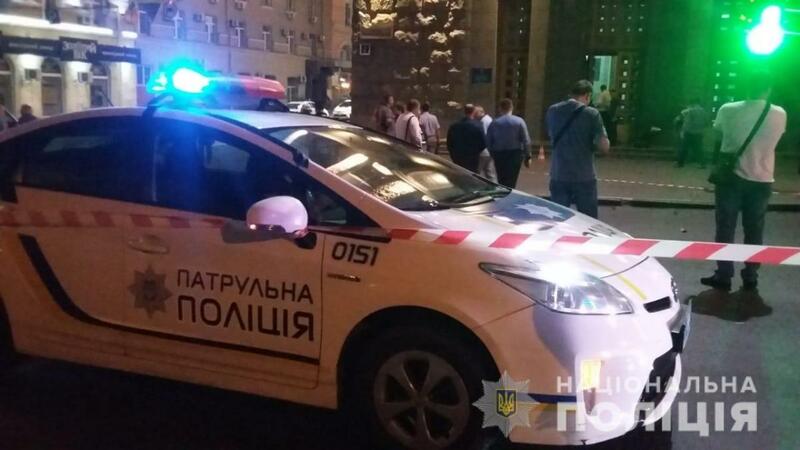 In turn, the "Kharkiv.Live" publication with reference to eyewitnesses wrote that the attacker sought to break into the city council HQ, firing his way through and wounding a guard inside the building.